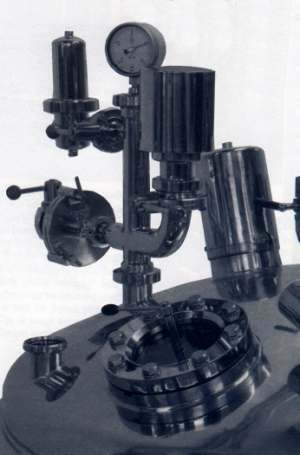 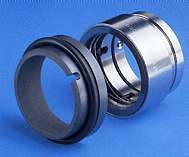 Mechanical Seals are used for centrifugal and positive displacement pumps in industrial, process and marine applications. 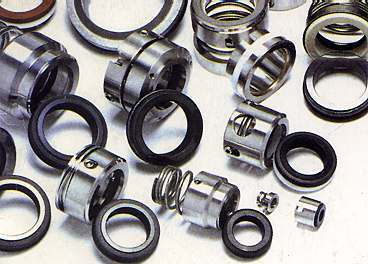 Heavy duty mechanical seals are available for the most arduous service conditions including track rollers on earthmoving plant, heavy duty conveyors, and processing equipment where complete exclusion of contaminants must be maintained at all times. 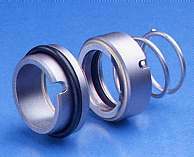 SEALMASTERS can supply a range of spring and positively driven mechanical seals, fitted with O-Ring or flexible diaphragm secondary seals.